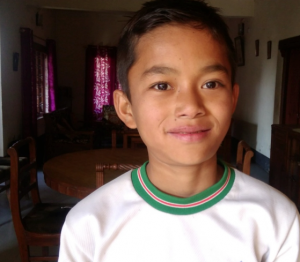 Meet Lal, a cheerful young boy who dreams of being a scientist one day. You see, Lal loves animals and he wants to help protect them. He also knows it takes hard work and a good education to achieve this goal. It was an impossible dream two years ago before he arrived at Angels' Place. Today, thanks to his sponsors and the loving support of the caregivers at the orphanage, he dares to consider such a path. 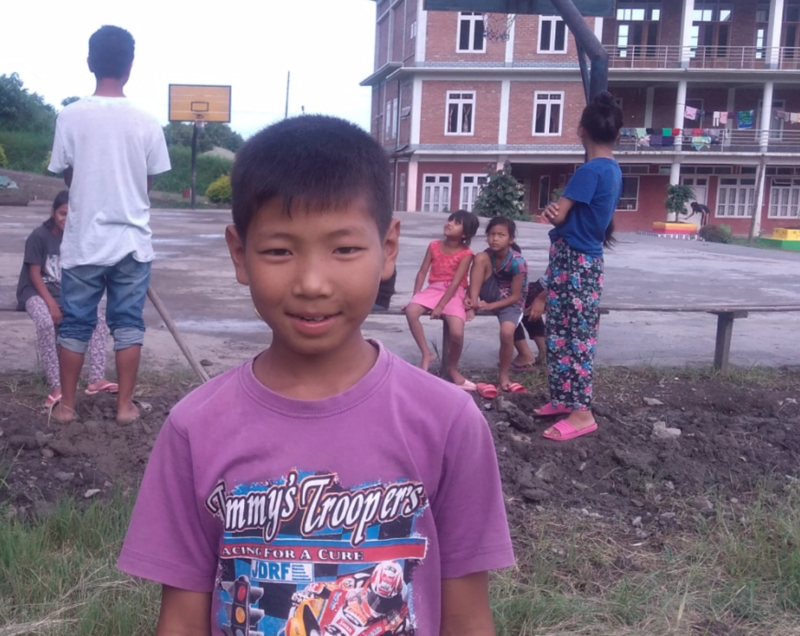 Two years ago, before Lal lost his father to cancer, he was living with his family in a small poor village near the border of Burma (Myanmar). Food was scarce and Lal remembers often being sick from malnourishment. Things were pretty bad. They became even worse when his father passed away and his mother was left with no source of income. She had no choice but to give up her son. He had dreams and she could barely feed him let alone get him the education he deserved. Flash forward to 2019 and Lal is thriving at Angels' Place and talking about his future in a way he would never consider before. He loves to read and play with his new friends. The caregivers know him as "a cheerful boy with good leadership qualities". Most importantly, he is getting the education he needs to pursue his dream of becoming a scientist and helping animals. His dreams are no longer just the wishful imaginings of a poor destitute child. Today, thanks to the James Connection, they hold real possibilities and he has the support he needs to make them come true. 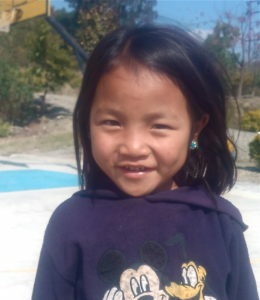 There are hundreds of children, just like Lal, on the waiting list to get into Angels' Place. Children with big dreams but no resources to realize their true potential. Won't you consider helping one? Visit our Ways to Help page if you want to learn how. To read more stories about the children living at Angels' Place, click on "Angel of the Week" under Categories to the right of this page.